Mr. Donald Fleming, 75, of Bossier City, Louisiana, died Monday, August 13, 2018. 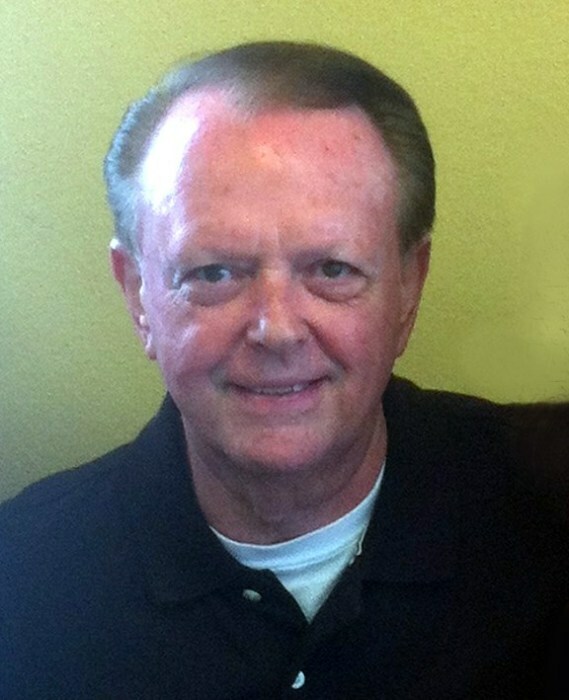 Mr. Fleming was a native and resident of Crossett for many years, having moved to Bossier City, Louisiana in 2011. He was a veteran of the United States Army. Mr. Fleming worked as an Office Manager and Designer for Homeland Safety Systems, Inc. and was formerly an accountant for Georgia Pacific for many years, but retired in order to care for his beloved mother, Maxine. His mother was known for her baking and he inherited her famous Pound Cake recipe. He shared his cakes with his many friends far and wide, even mailing them to New York and Vermont. Mr. Fleming was a lifelong student of Christian Science, a member of First Church of Christ, Scientist, in Shreveport and had several articles published in the Christian Science periodicals. He was thoughtful, kind, caring, giving and his hospitality was legendary. He would volunteer his expertise and practical help for countless family gatherings, dinner parties, weddings and church suppers. Without being asked, he would pitch in and make any event a special one. It was the little things he did every day, how perfect he liked things to be, and the way he made everyone’s life a little brighter just by knowing him. He will be greatly missed by all and the many other lives he has touched. He is preceded in death by his parents, Heywood and Maxine Hayes Fleming. Mr. Fleming was the last one of his family.